Leading ROV & AUV sensor manufacturer Impact Subsea is pleased to announce the strengthening of its management team. Craig Thorburn has been appointed as Operations Manager within the company and will be responsible for product production and customer support. 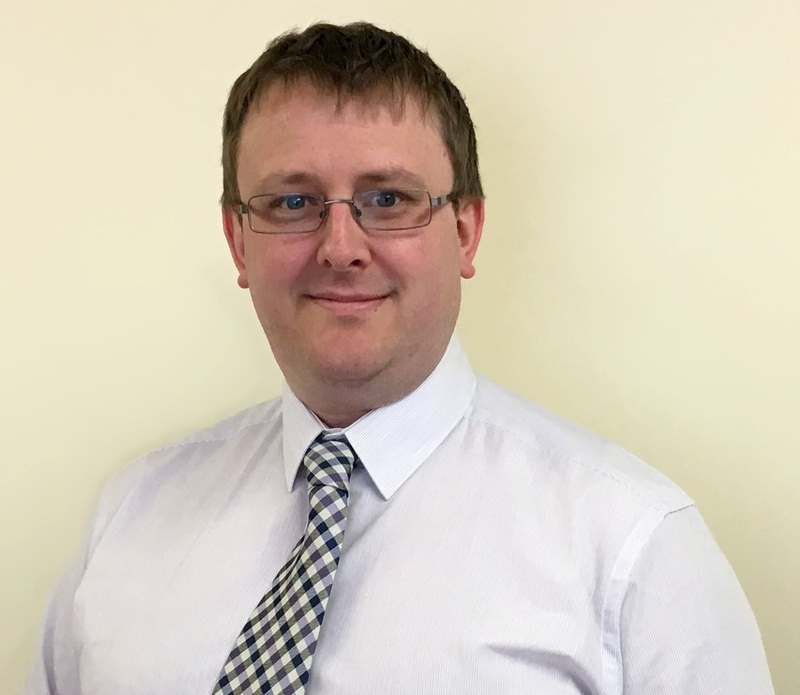 Craig will be based at the Impact Subsea headquarters in Aberdeenshire and have responsibility for the continuing expansion of the production and support functions. Prior to joining Impact Subsea, Craig has gained over 15 years of experience working in various customer focused engineering roles within the subsea sector. Ben Grant, Managing Director, Impact Subsea, commented: ‘Over the past year Impact Subsea has seen tremendous growth in demand for its ROV & AUV sensors. Craig is an excellent addition to the team who will help ensure that the high levels of product quality and customer service are maintained as we continue to expand’. Craig added ‘Impact Subsea has an exciting vision for new innovations in the underwater sensor market. I greatly look forward to contributing to the continued growth of the business’.